Get swept by the glamour and excitement of Vienne! The WSO salutes this beautiful city, and historic centre of arts and culture, with an evening of stunning music and dance. 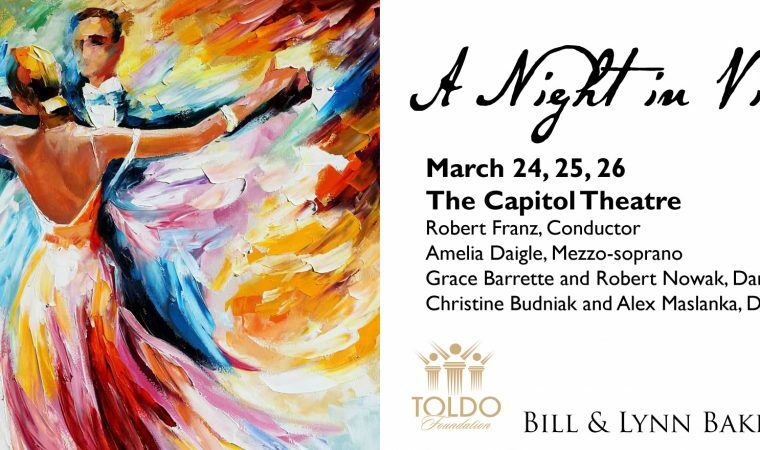 Windsor’s own Amelia Daigle serenades the audiences, and ballroom dances dazzle in in the celebration of the city known as the Capital of Classical Music!